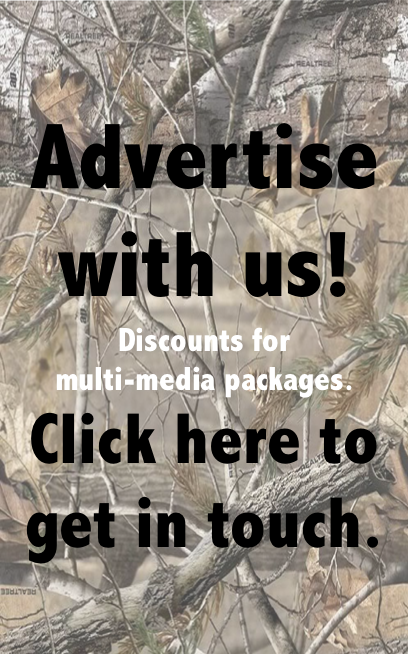 Newfoundland Sportsman – The leader in Newfoundland and Labrador outdoors. The 2019 March-April edition of the Newfoundland Sportsman magazine is now in the capable hands of our printers, with distribution scheduled to begin late next week. Among articles featured in this issue is Paul Smith’s account of one of his earliest Eider duck hunts and how much he learned from an old friend. Frustrated by the start – and confusion – of last year’s salmon angling season, Jamie Pike tells how it turned out to be his very best. Jeff Hutchings writes about the advance of today’s air rifles – their power and accuracy. Gord Follett tells the story of a “friendly ice fishing competition” between a couple of buddies, while Rob Solo gives his expert explanation of the “hitch”. Click here to read that story. In his editorial, Gord explains why he’s often had to focus on certain topics in recent years. Our cover photo, by Paul Smith, features Cameron Gosse with a beauty Atlantic salmon from the Pinware River in Labrador. Come in to the Outdoors! Planning is in full swing for our 5th Annual Outdoor Expo! Come along for a weekend celebrating your favourite pastimes. Get information on the latest products, gear up for your next adventure, try out the best brands of fly rods on the casting pool and the best bow packages on the archery range. Come hungry because the Fish and Game Kitchen will be pumping out samples all weekend! 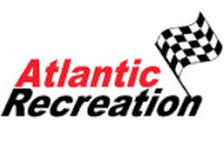 May 10-12 at the Paradise Double Ice Complex. If you’re a business or organization with a focus on the outdoors and you’d like to join us as an exhibitor, touch base soon as space is very limited. Email us for rates and additional information. 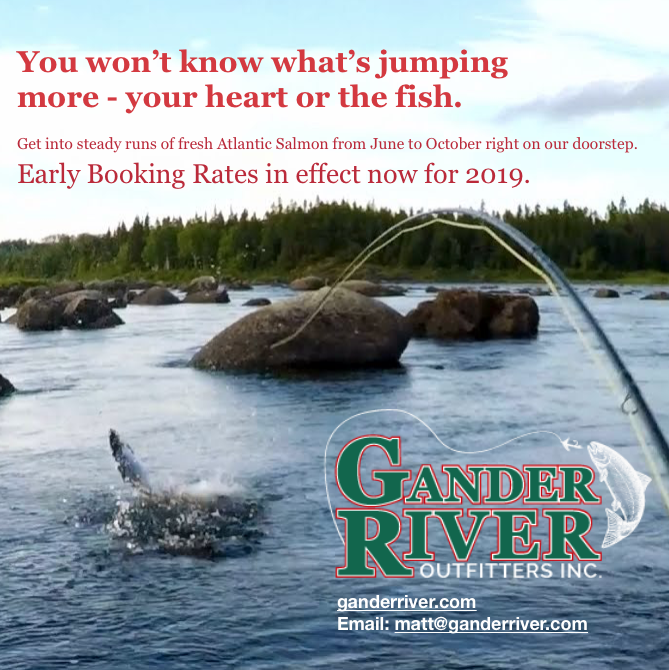 Join us June 22-24 at Gander River Outfitters for two days of fishing, expert casting tips and delicious meals. Fish some of the best pools on The Gander right outside the door under the tutelage of IFFF (International Federation of Fly Fishers) certified casting instructor Mike Legge. 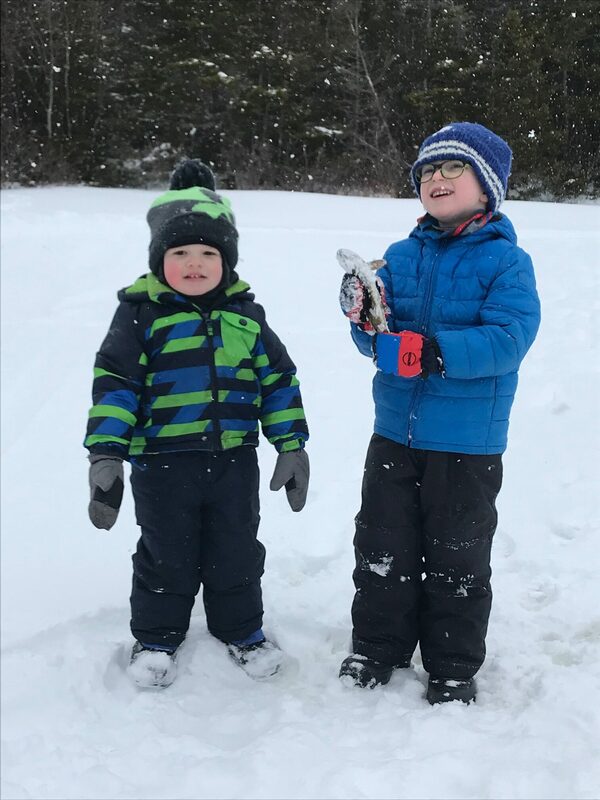 Experienced anglers can hone skills and work out kinks while novice and beginners can get some good habits going early in the season. When you’re not fishing relax in the beautiful surroundings of the lodge and enjoy gourmet meals from our very own Chef Maurice Boudreau. Chef Moe will craft meals from local and wild food that will take this fishing trip to the next level. Email us for rates and additional information. 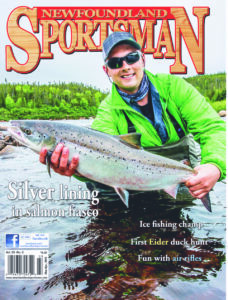 The March/April Cover features Cameron Gosse about to release a beautiful Salmon on the Pinware River in Labrador.